Hand poured natural soy candles. Made in small batches. Want an extra discount? For each container you return to us, you will get $1 off! It all started with my ancestor, a chandler, or candle maker…..
Find out about our candles, our methods, and tips on getting the most out of your candles. Do you have a special event coming up? You can create the perfect candle for the event. Let us know what you have in mind and we will work with you to create your vision. 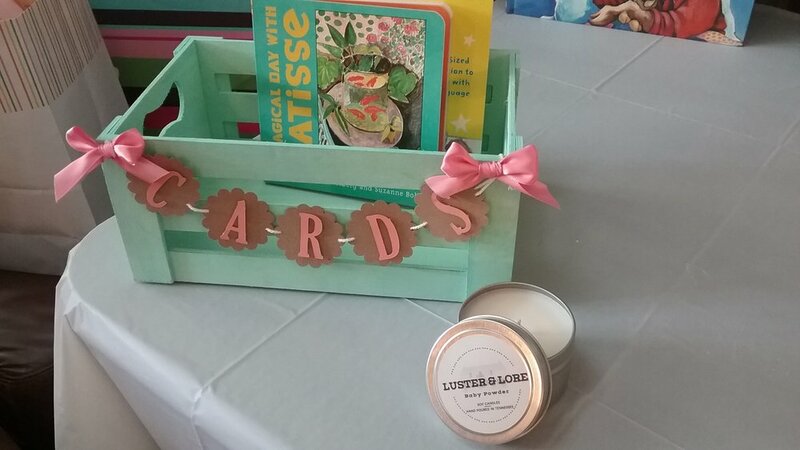 From wedding favors to baby shower gifts to memorial candles, we can create what you need.